Highland Park Village is America’s first shopping center and the prototype for shopping centers all over the country. This unique Mediterranean Spanish-style development was constructed in 1931. According to the Urban Land Institute, Highland Park Village was the first planned shopping center in the United States with a unified architectural style and stores facing in toward an interior parking area, all built and managed under a single ownership. 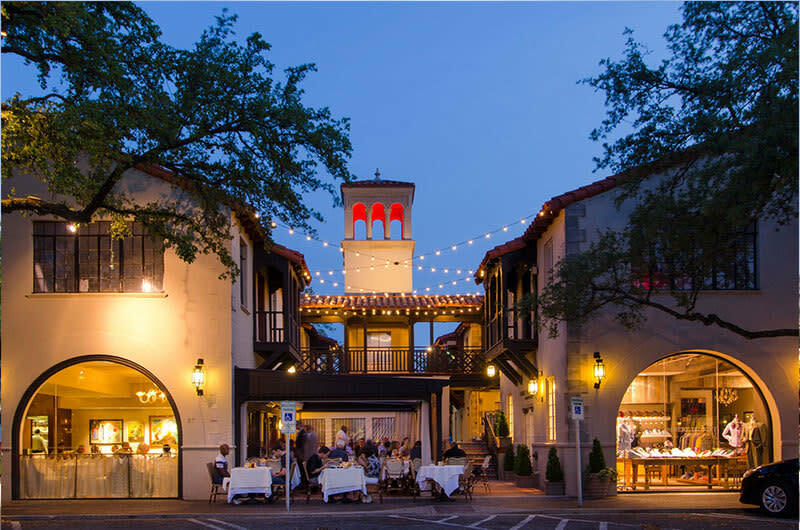 This upscale retail shopping village offers high fashion, fine accessories and elegant home furnishings. The eclectic retail tenant mix includes Hermes, Chanel, Escada and Ralph Lauren, a movie theater and several restaurants. 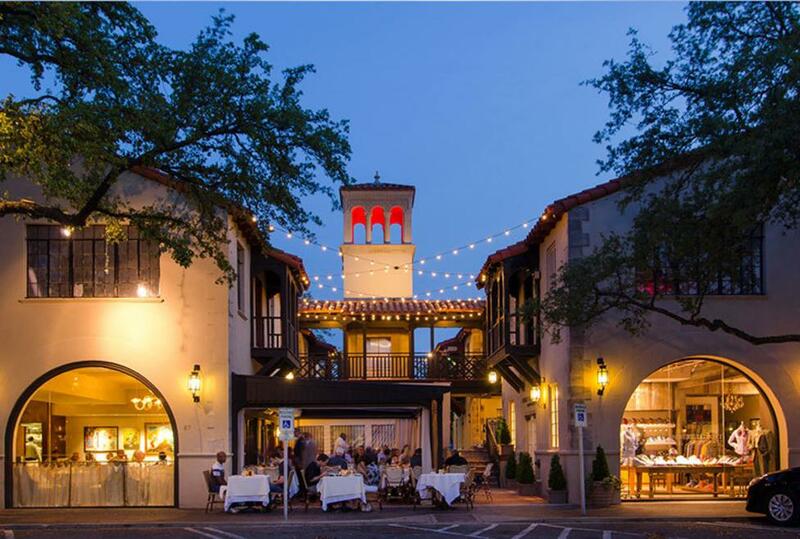 Located close to SMU, Highland Park Village is the focal point of the community and hosts the annual Christmas Tree Lighting, Horse-Drawn Carriage Rides and other celebrations.